The Thanet Press building in Margate has been sold, according to sources who say it will be turned into an art gallery. The building in Union Crescent closed in 2011 with the loss of 74 jobs following financial troubles. An application to turn the site into 64 flats, made by BHD Architects on behalf of GTL Property Management, was refused and an appeal against the decision in 2015 was dismissed. The site remained empty and residents complained of rubbish mounting up and fires being set at the building. 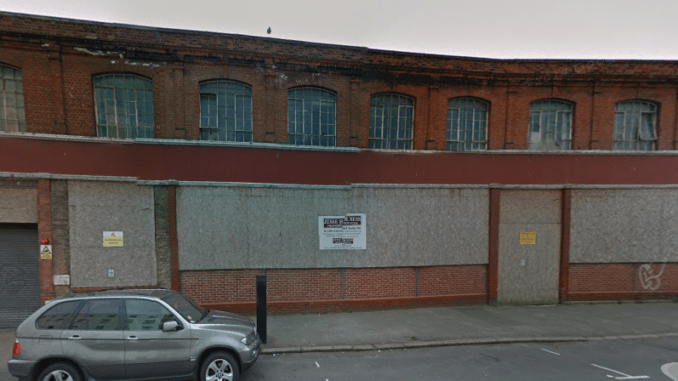 Documents lodged with Land Registry are yet to be updated, showing the site as still the property of Union Crescent Property Limited which paid £635,000 for the historic building last year. The director of the firm is Jonathan Viner, who also is director of Jonathan Viner Galleries and Margate natural skin and body care firm Haeckels. Last year Mr Viner shared images via Twitter for a revived Thanet Press building. It has not been confirmed whether he will be involved in the new proposals but his plans had involved a “creative hub”. Ms Emin and Mr Viner have been contacted for comment.